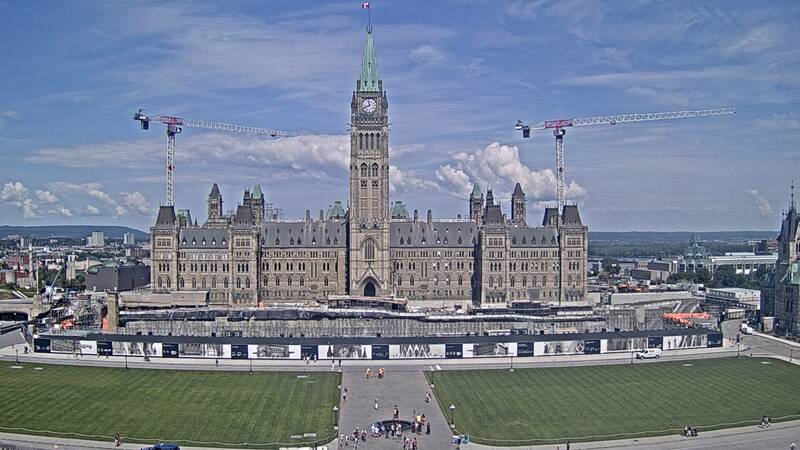 Up-to-the-minute so you can bookmark this page and come visit as often as you need to find the temperatures and forecasted weather in Ottawa. Brought to you by Public Works and Government Services Canada. Click the picture to go to HillCam site.